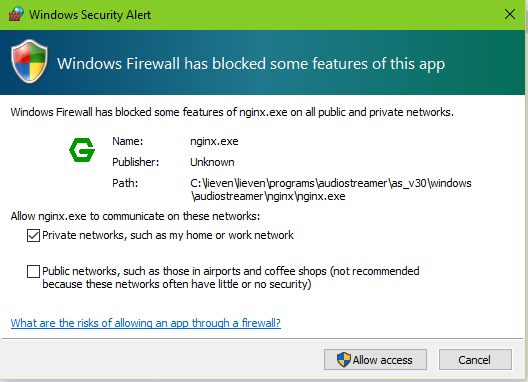 A message might appear similar to : “windows security alert windows firewall has blocked some features of this program”. Just click on “Allow access”. 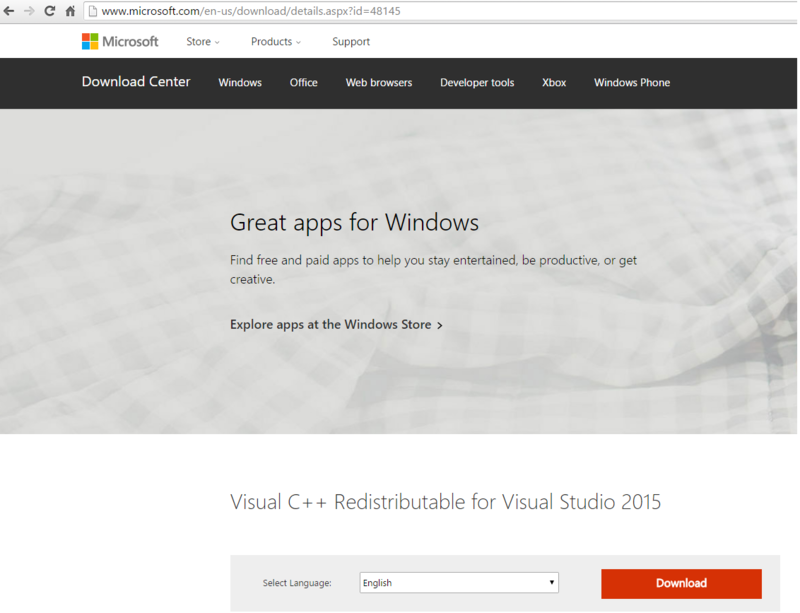 This “redistributable” is necessary for php7 to work on Windows. 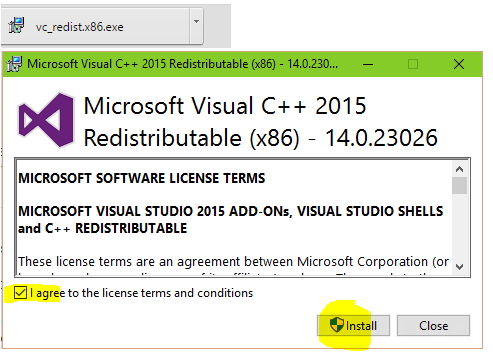 This “redistributable” is free and easy to install. 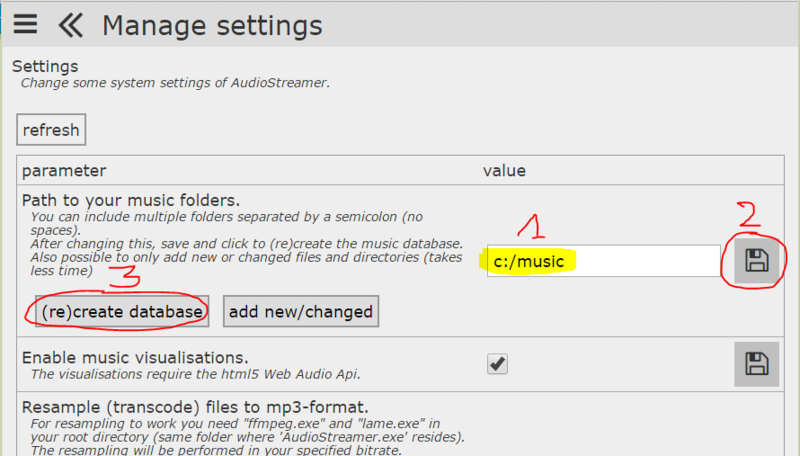 After installing the redistributable, close AudioStreamer by right-clicking on AudioStreamer icon in system-tray and click on “Exit”. You should change your password to something more secure afterwards. More on how to do this can be found in the user manual (also in this forum). Next step to complete, is to fill in the path to your music collection. 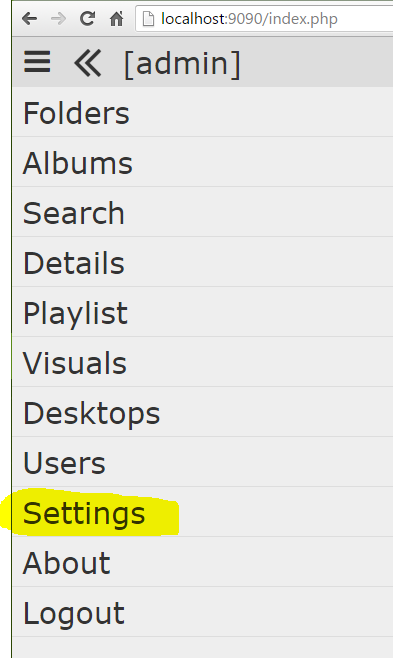 Fill in the path to your music folder eg: c:/music (and save this setting). After this has finished, just refresh and you’re ready to play some music! 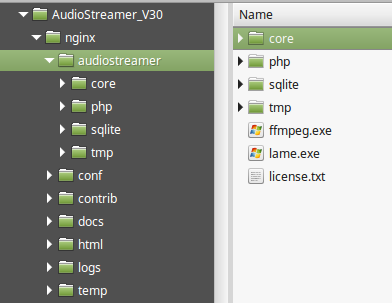 The zip/rar archives for AudioStreamer on linux do not include PHP and Nginx, which is why they are smaller in size. 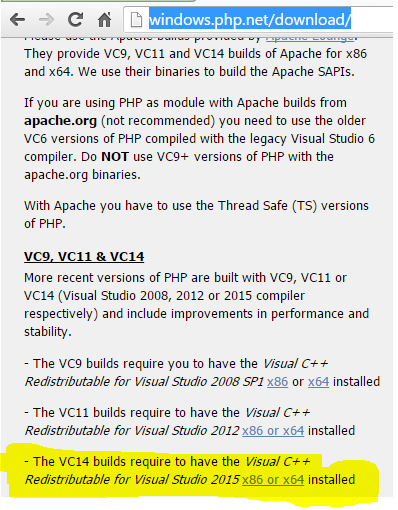 PHP7 and Nginx will need to be installed also. Here are the installation instructions for Linux Mint. The nginx.conf file needs to be changed. Here is the content of my nginx.conf file. 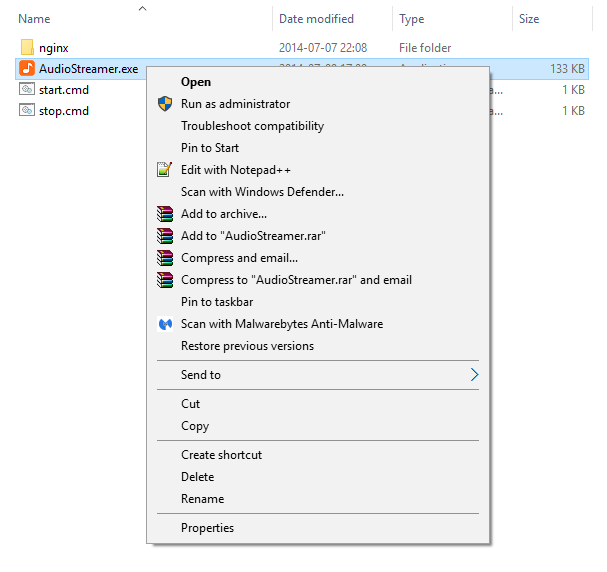 You should match the server part and change the root to the destination of the AudioStreamer folder. Audiostreamer gives you access to your music anywhere on the internet. You just need an internet connection and a browser. 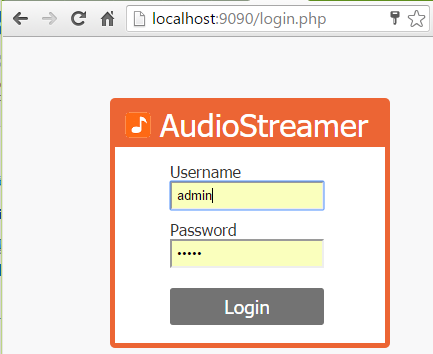 If you want access on the computer where AudioStreamer is installed then you can use http://localhost:9090. You also will have to configure the port forwarding manually on your router. http://www.portforward.com gives you much more info on how to accomplish the port forwarding. The default port that AudioStreamer is using is normally 9090, so you should forward 9090 in your router configuration to the IP-address of the computer on which AudioStreamer is installed. When the port forwarding is configured, you should be able to access AudioStreamer like eg http://78.45.32.12:9090 (in case your static IP-address is “78.45.32.12”). Instead of using the hard to remember IP-address, you can use the services from dynamic DNS providers, eg http://www.dnsexit.com/. If you want to be able to stream all supported music formats then you will have to enable the transcoding (via “settings”). Otherwise only mp3 files will work. For transcoding to work you need FFmpeg and lame. The resampling will be performed in your specified bitrate. Due to legal reasons it’s not possible to include FFmpeg and Lame. You need “ffmpeg.exe” and “lame.exe” in the following directory “./nginx/audiostreamer”.